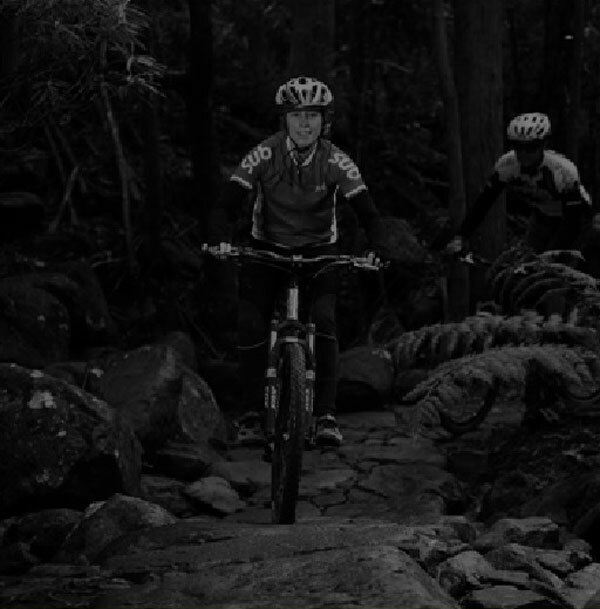 It probably doesn’t matter how long you’ve been riding mountain bikes for, we all have “um” moments, Umm…how do I ride this kind of scary looking piece of trail? Umm…I know there are some trails somewhere around here? Umm…I want a new bike but I don’t know which one? Trail culture is here to help, turning Umm into FUN. 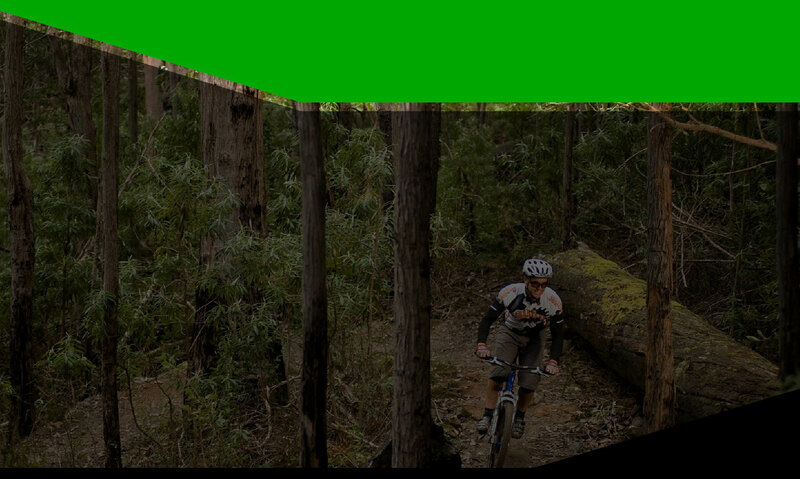 We offer mountain bike instruction, trail guiding & mountain bike selection, based in Hobart, Tasmania.